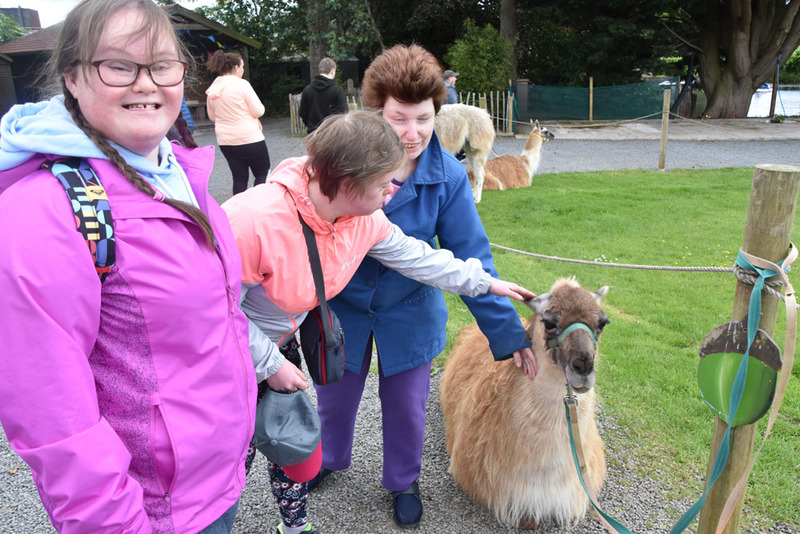 This year’s much-anticipated Action Mental Health Client Day has been another rousing success. 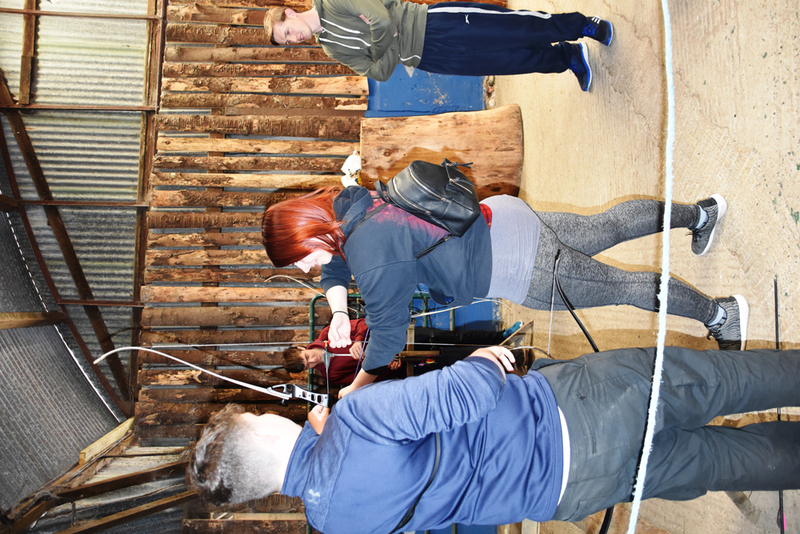 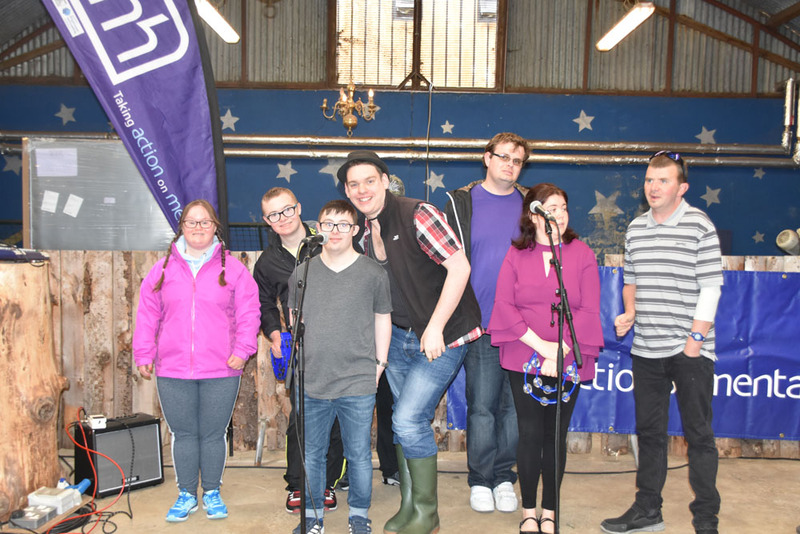 The bi-annual event, staged for the second time at The Jungle NI adventure centre in Magherafelt, gave clients the opportunity to experience new activities and challenge themselves to something new. 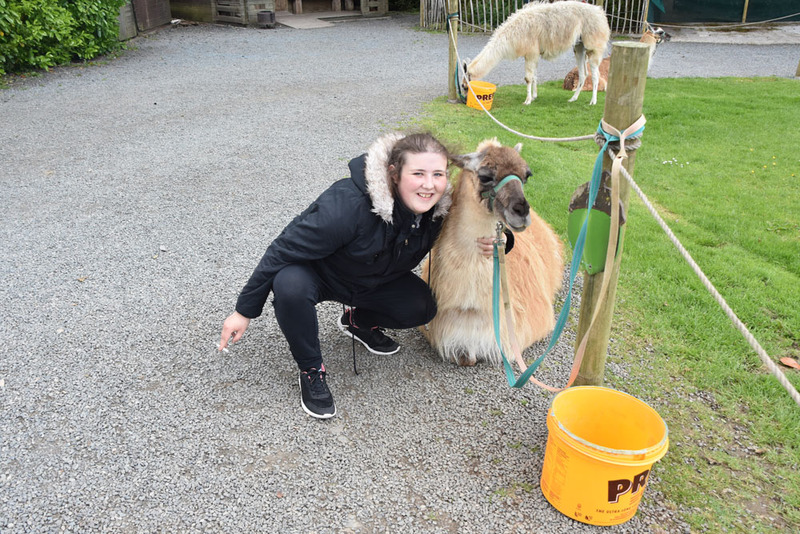 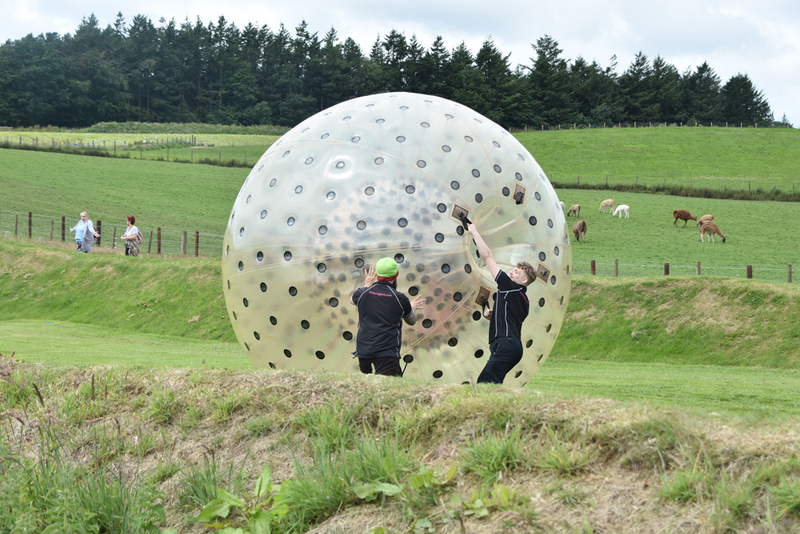 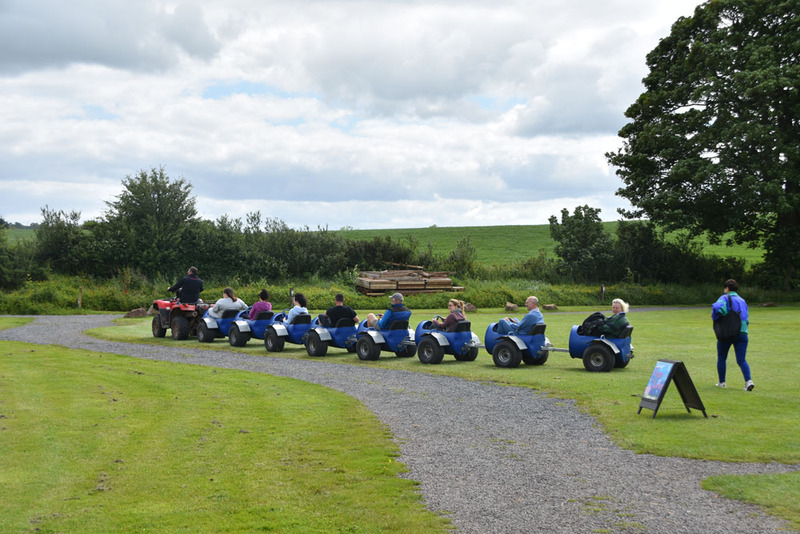 More than 500 clients, from across Northern Ireland – along with dozens of dedicated staff – converged on the picturesque activity hub to partake in everything from hair-raising zorbing events, segway sessions, wall-climbing and paintball shooting – even relaxing llama walks! 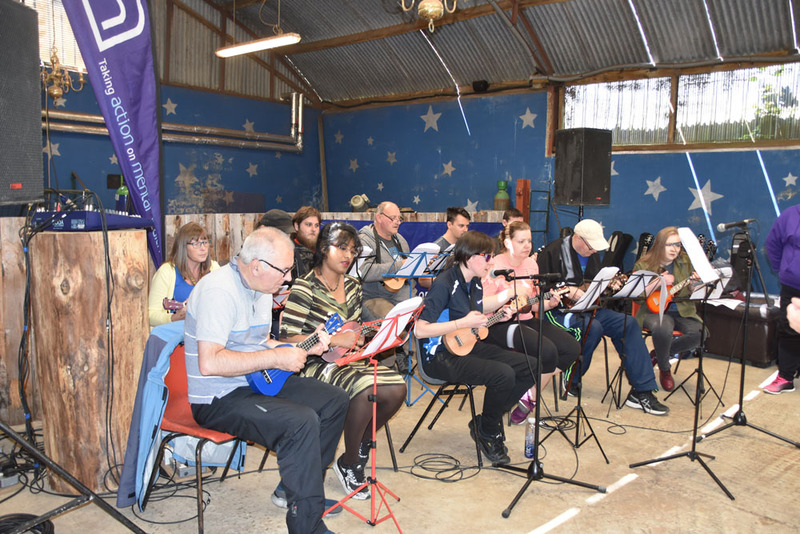 Dozens of clients participated in a veritable talent show, making up a packed musical itinerary of amateurs and professional alike – singing and playing instruments with everything from guitars and violins to ukuleles. 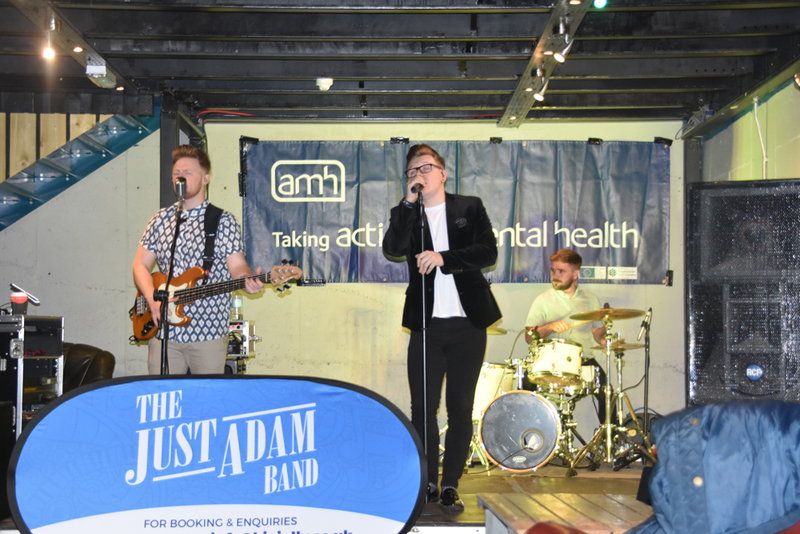 Northern Ireland performers ‘The Just Adam Band’ had people on their feet dancing to a host of hits, giving the client talent a chance to rest after facing the audience themselves.